It is with pleasure that I recommend Mr. Scott Carver and his company, Oklahoma Steel Building Systems. 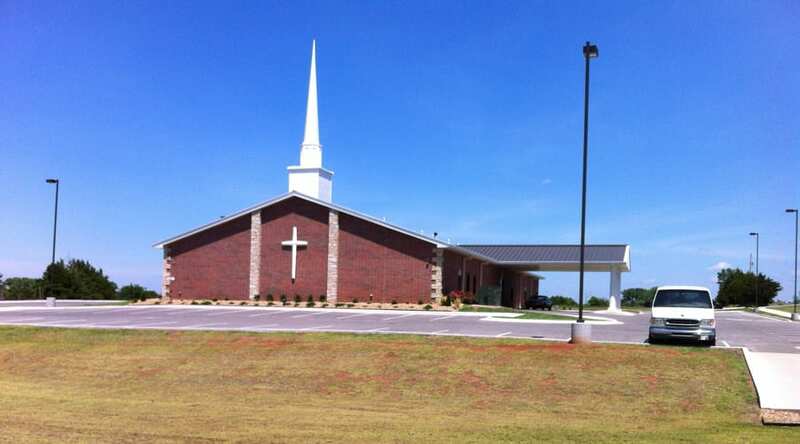 Highland Park Free Will Baptist Church had outgrown our facilities and was not able to purchase adjoining land. The building committee selected a base design from the internet and took it to an architect to make the changes we desired. The architect made the design changes, prepared bid documents, and distributed them. Although we had informed the architect of our bid limitations, the bids came in far above our budget. I contacted Scott Carver who took our plans, revised by using “Value Added Design.” With minor changes, we were able to get the building budget within our abilities. There were many challenges during the building process. The City of Stillwater was very strict on building codes. The site we selected created several challenges because of the Oklahoma red clay, the absence of any rock on the location, and the slope of the lot. During the process a variety of changes also were proposed. Scott and his staff handled each challenge professionally with consideration of both our budget and needs. In many of the situations because of his expertise, we were able to make changes that we had never considered to enhance our building project. Thanks to Scott and his expertise, we have a beautiful facility that came in at the budget we could afford. I heartily recommend him and his company. Since we are no longer located in the Highland Park community, we changed our name to “Crosspointe Church.” I would be happy to show our building and answer any questions about our building project.